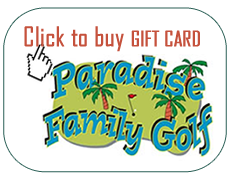 Paradise Family Golf is the complete solution for all your golfing needs! 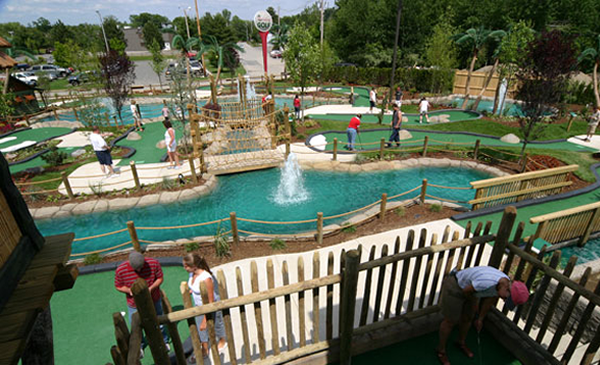 We are now open 7 days a week from 8am-10pm! 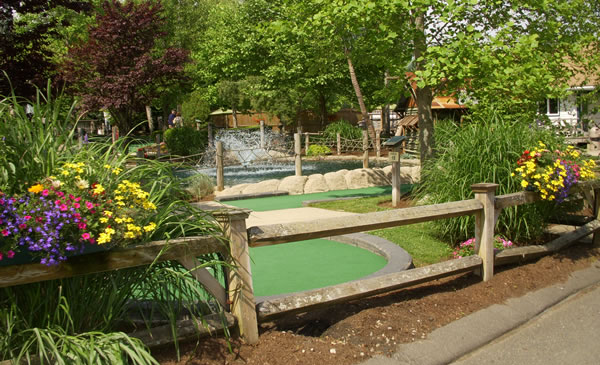 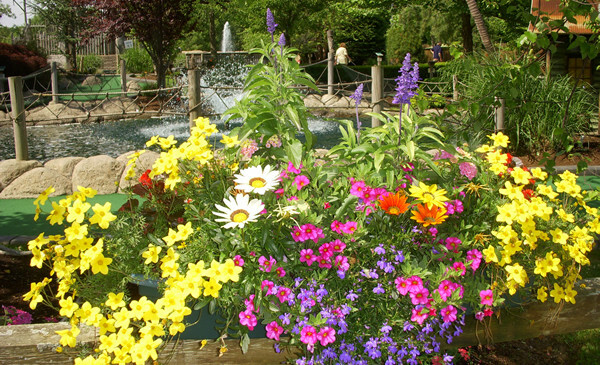 Come enjoy our challenging miniature golf course, Koi fish pond with interactive feeding station and delicious ice cream at our concession stand – fun for kids and the young at heart! 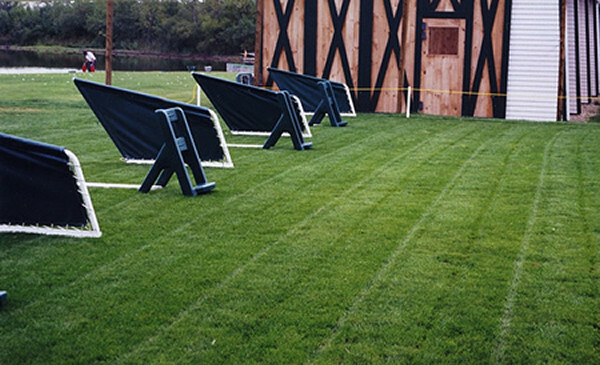 Hit a bucket of balls at our floating islands or fairway targets from matted tee stations. 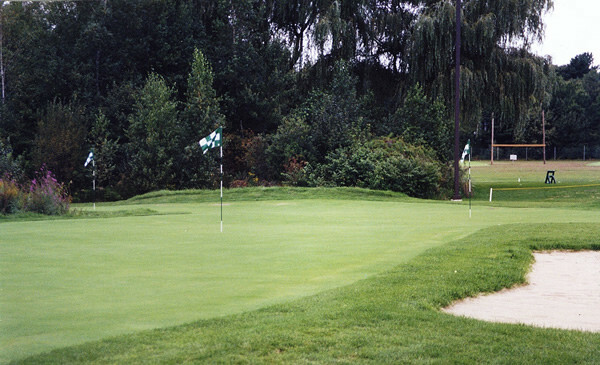 Work on your short game using our chipping and putting area. 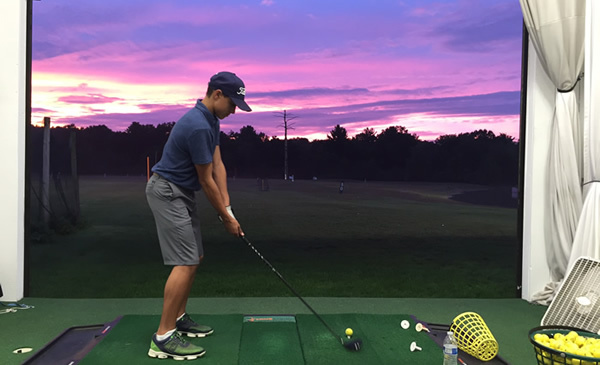 Pros Take Lessons – Why Not You? 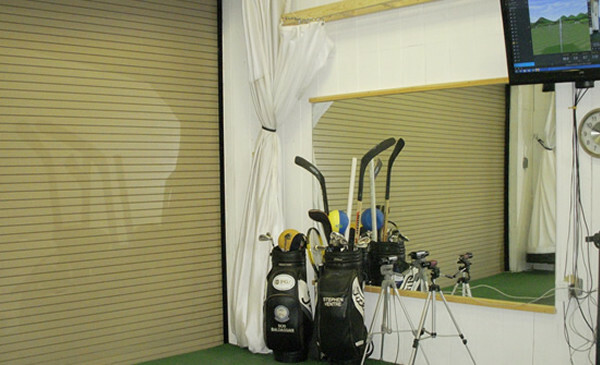 We have a year round video training room with TrackMan Studio and Golf Teaching Professionals. 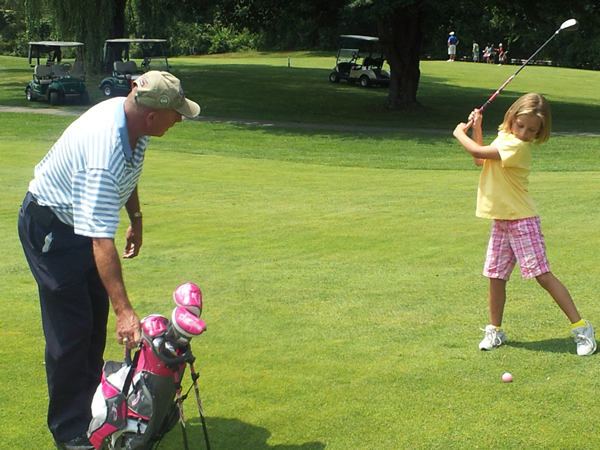 Call to book your Golf Lessons today! 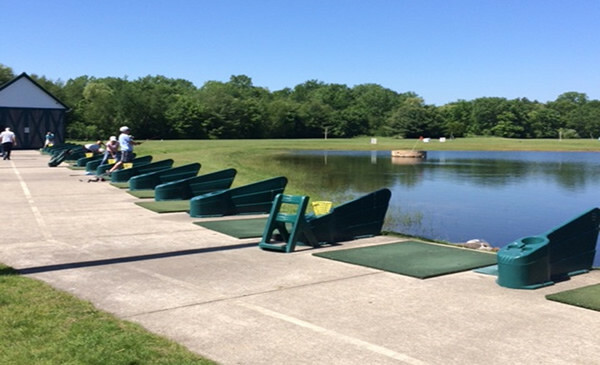 The Best Value for a golfer – We Guarantee It!